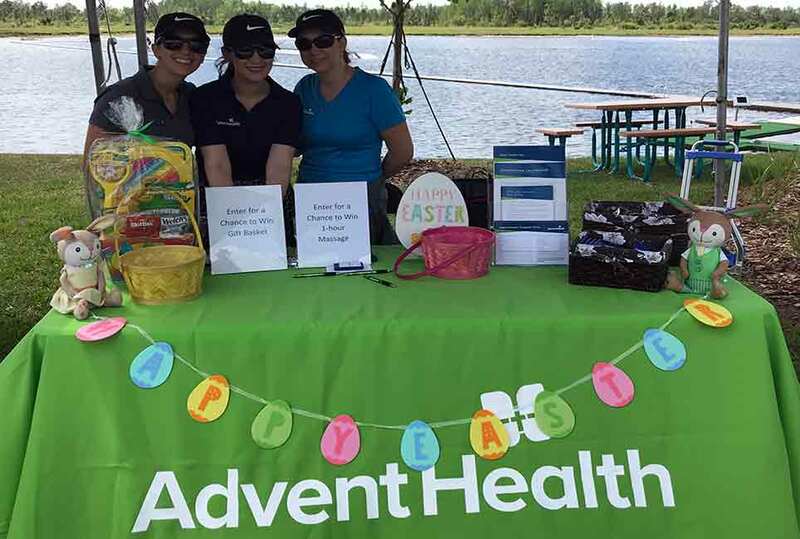 The Lake Nona Regional Chamber of Commerce held its Nona Chamber Festival on Saturday, April 13, 2019, at Nona Adventure Park located at 14086 Centerline Drive, Orlando, Florida. 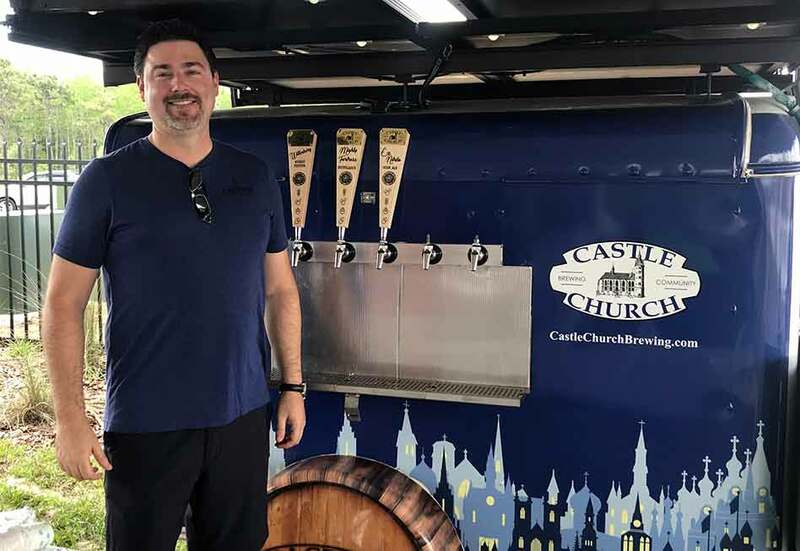 Over 70 vendors from the area participated in this year’s event that showcased businesses and organizations from around the rapidly growing Lake Nona region. 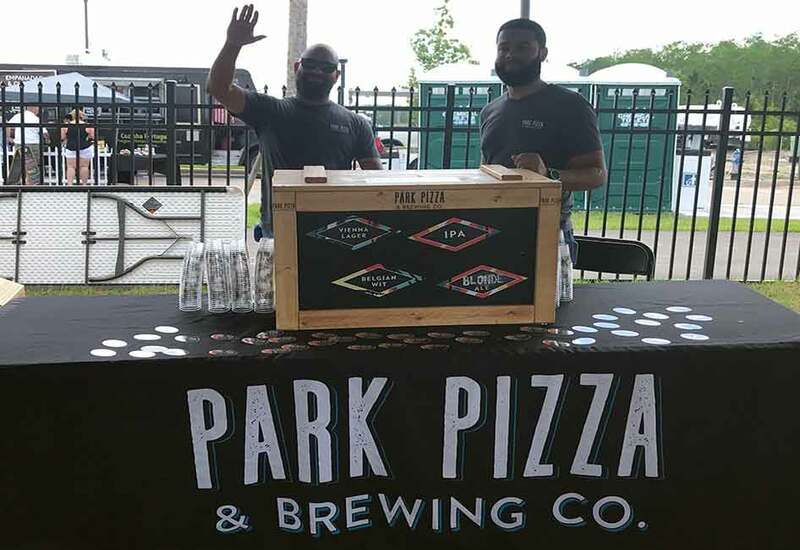 The event gave attendees an opportunity to learn about numerous businesses, enjoy samples of food from local restaurants and taste beer and wine from six local breweries and two local wineries, all in one convenient outdoor setting… the Nona Adventure Park! 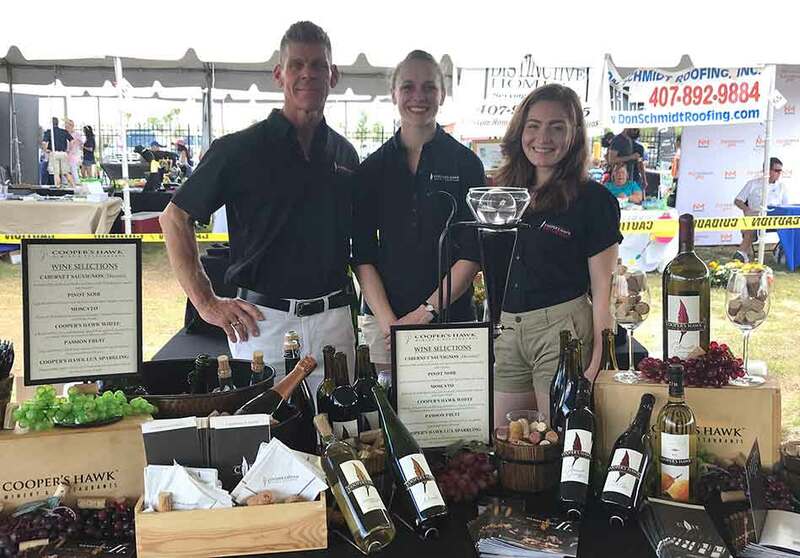 The Lake Nona Regional Chamber of Commerce holds the Nona Chamber Festival so that our community can see what is offered through the local businesses. The whole purpose of a Chamber of Commerce is to get businesses together to collaborate and learn how to grow the community in a smart way. This event is one of two signature events we host throughout the year, the other being Taste of Nona where we focus on the restaurant businesses in the area which takes place in October. Nona Adventure Park is the ultimate outdoor adventure for all ages. The Tower, a ropes course with a height of 60 feet to two 50 foot climbing walls. 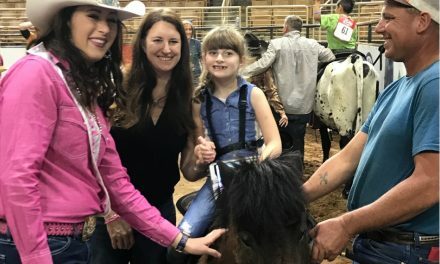 The Tower also provides a section where mom and dad can help out their little one on the ropes, this section is designed for 3-8-year-olds. The Rixon Cable System is designed for skiers and wakeboarders with all levels of experience. There is 2, 500 feet of cable with a floating dock that circle this section of the park. When you think of obstacle courses normally you think of them on dry land. 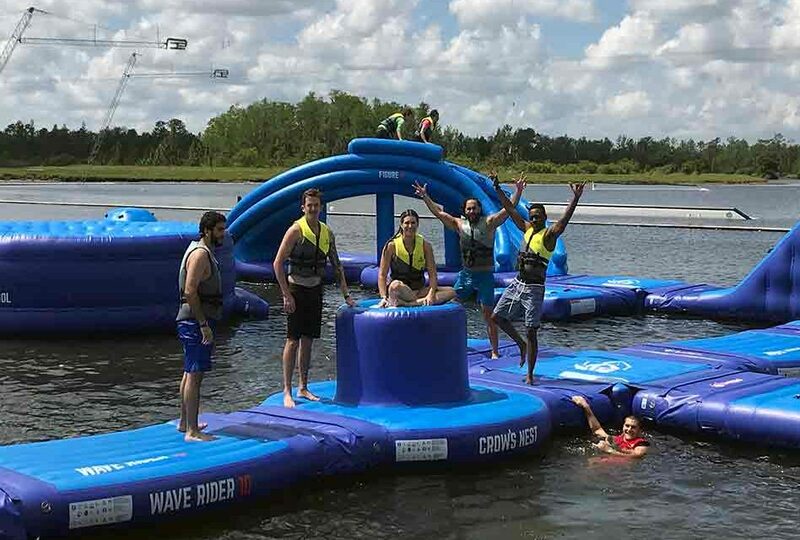 This is not the case at Nona Adventure Park, the Union Aqua Park obstacle course floats on top of Adventure Lake and features over 1000’ of a one of a kind adrenaline rush. Another special feature at Nona Adventure Park is its Splashes Bistro and Snack Bar with wet and dry seating areas you can grab a meal after climbing the tower or racing your friends through the obstacle course. Living in the Lake Nona area for over 20 years, I’ve seen the growth and saw the need for active recreation. My partners and I found this lake, which is now called Adventure Lake and that ‘s how it all started. I’ve never seen a better location like this anywhere in the world, the park is really embedded into the community. 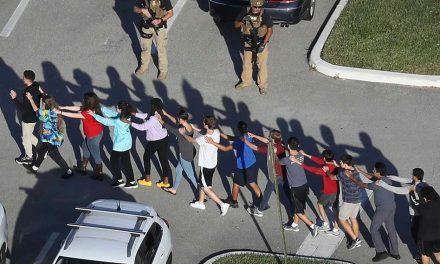 We wanted a big playground, a place for people to gather together. 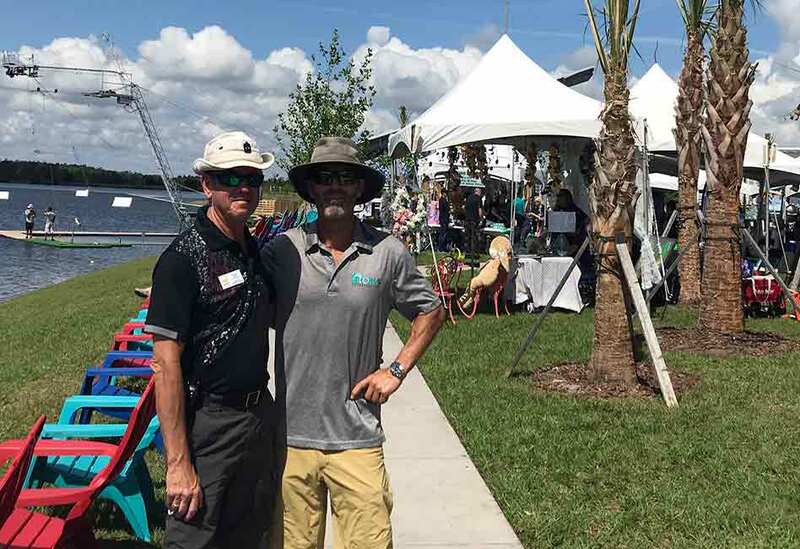 Thank you Lake Nona Regional Chamber of Commerce for bringing the community and the local businesses together for the Nona Chamber Festival. 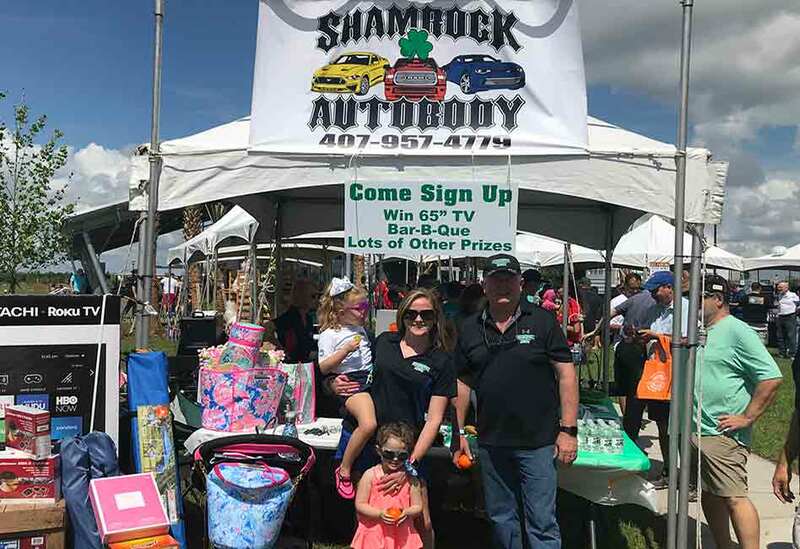 With the support of businesses and organizations from the Lake Nona region as well as from nearby Osceola County, including Basket Case, Distinctive Homes, Don Schmidt Roofing, Chill Pops, Allied Pro Insurance, Remax Bluewater, Kisselback Ford and Insurance, and the title sponsor of the event, Shamrock Auto Body, the event’s attendance was estimated at 3,000 people. 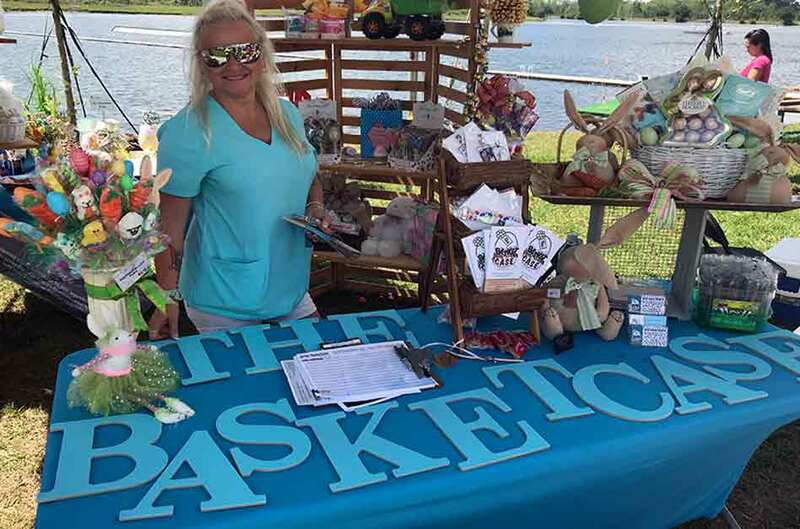 Check out Lake Nona Regional Chamber of Commerce for upcoming events and for more information on local businesses in the Lake Nona area. Nona Adventure Park is open 7 days a week, for hours of operation, pricing on admission, rental fees, and group rates visit https://www.nonaadventurepark.com.